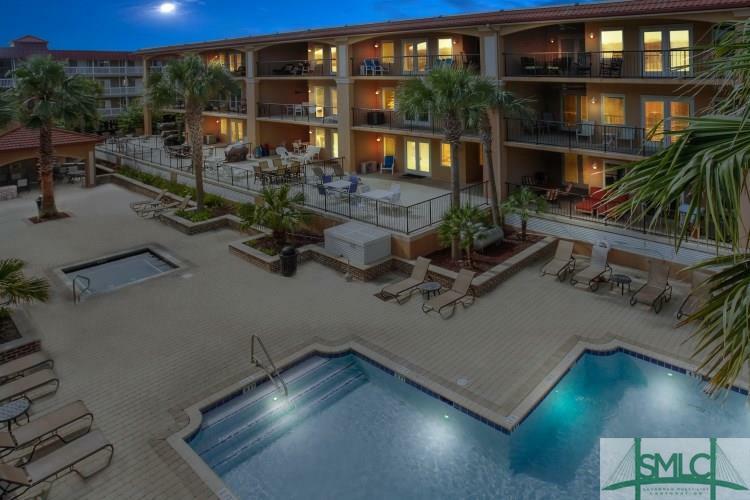 Brassrail Villas is one of Tybee's premier condominium communities. 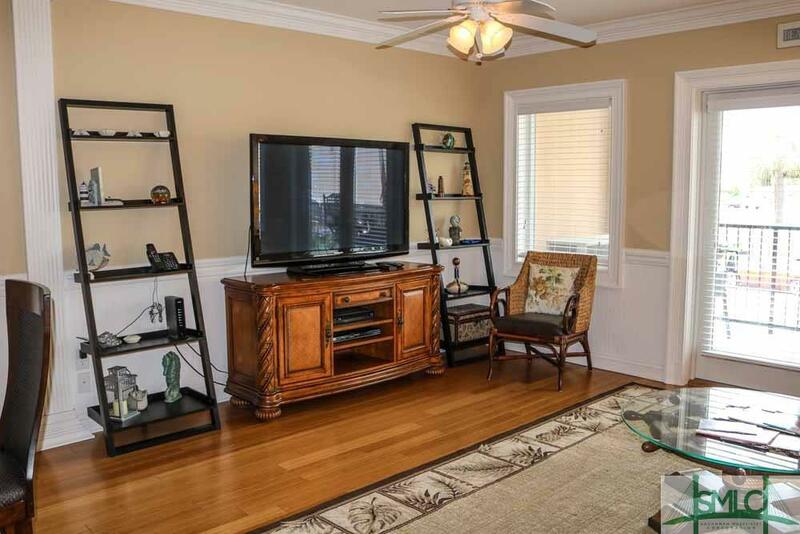 3 bedrooms, 2 1/2 baths including a master bath with 2 separate vanities, spa tub and separate shower. The kitchen features granite countertops and stainless steel appliances. 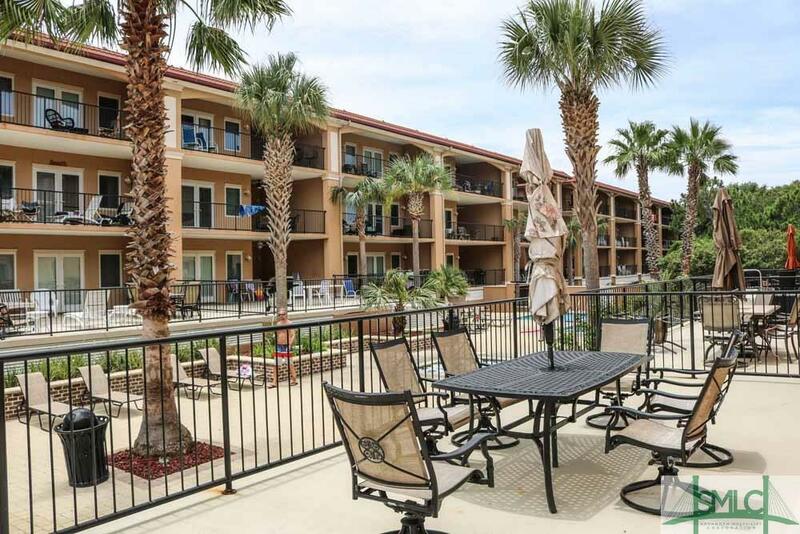 Enjoy double balcony unit--one lounging deck overlooking the pool on the rear of the building and one for quieter ocean views and cool breezes on the front side of building. 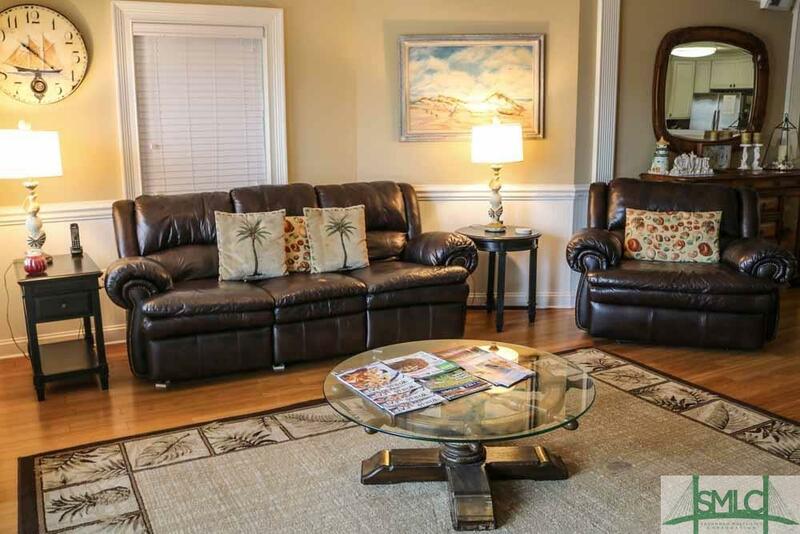 Located on south end of Tybee just steps to the Atlantic Ocean (boardwalk over dunes). Enjoy the famous Strand with restaurants, shopping and more. Launch your kayak or boat on the Back River. The amenities include a fabulous pool and spa, covered parking, gated entry, Elevator to your front door.